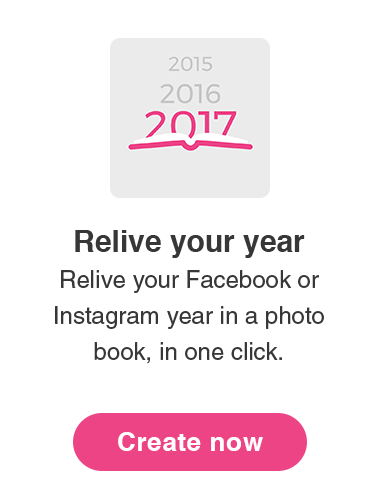 Relive all your favourite memories in just 60 seconds! 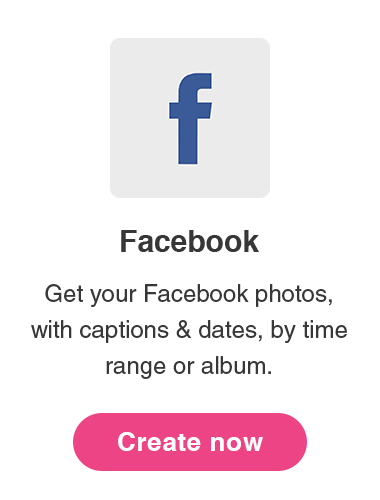 It takes just 60 seconds to create your first PastBook. 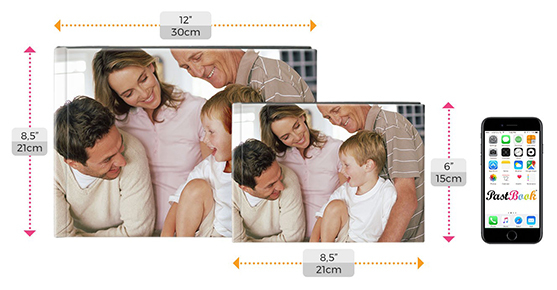 Enjoy the beautiful quality of your printed photos on smooth 200 gram paper. 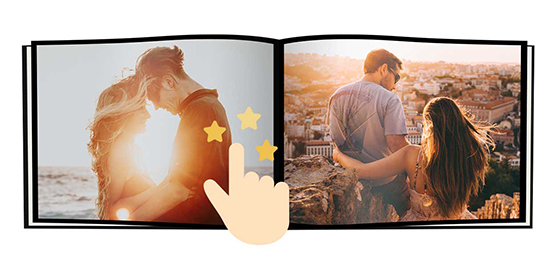 Photo books with perfect binding are available in custom hard and soft cover. Posted by Recorded Delivery - anywhere in the UK. 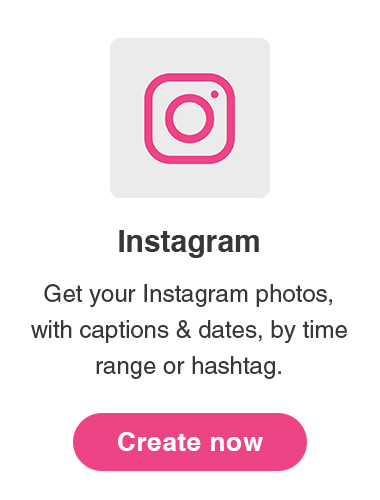 Create and share online for free. 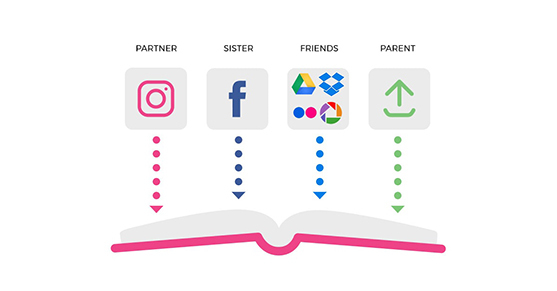 Invite your friends and family to contribute their memories to your photo book - it's easy and safe to import pictures from any source or device. 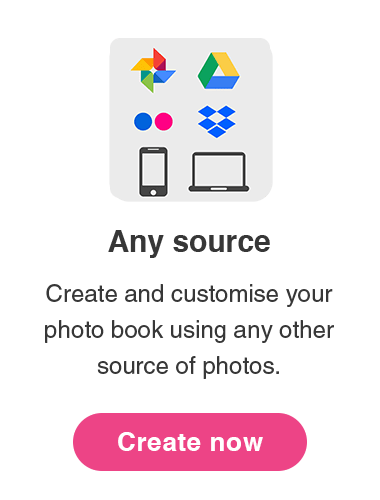 Smart technology: within seconds your photos are automatically organised in an elegant book, with full preview, editing and customisation options. 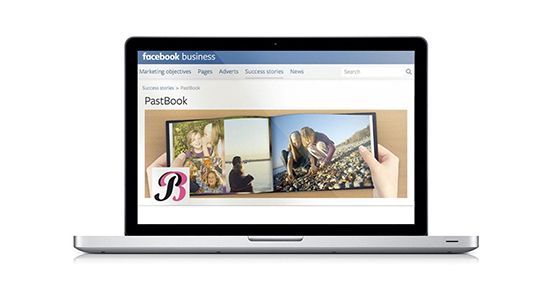 Creating and sharing your own PastBook is free.